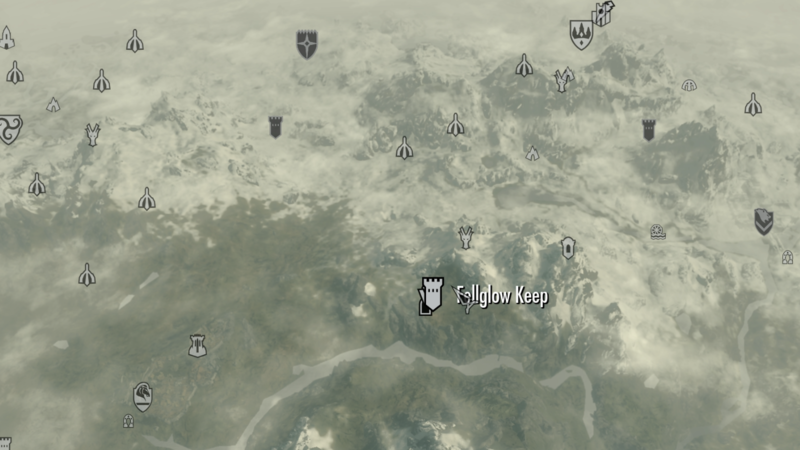 In Fellglow keep you are going to run into a lot of enemy mages. Against mages it is best to use a sword that absorbs magicka because the only other weapon they usually have is a dagger. It is also quite easy to pick them off with a bow because they don’t have very good armor. Sneak around the place and surprise attack them to instant-kill them 99% of the time. The Caller will teleport around in the room after you have dealt some damage to her. She will also use frost spells to slow you down and set you on fire. In retrospect I should have used a potion to increase my resistance to frost damage because of the slowing effect it frost damage causes. I wish I could give you more information, but this quest is very easy. Thus as a bonus today I will publish a guide to the best warrior build. Once I have I will link it below. To make sure you don’t miss it subscribe to my blog in the side bar. This entry was posted in College of Winterhold Quests, Skyrim and tagged college of winterhold, fast, guide, help, hitting the books, master, retrieving the lost books, skyrim, tips, tricks, walkthrough. Bookmark the permalink. i only found 2 books in the room I killed the caller in. Where can I find the other books? I already looked through the entire location with no luck.